Have you ever fallen asleep stargazing? Are you looking for a unique outdoor experience in the woods experience in the Petit Bois to disconnect in nature? Come stay in a yurt by the sea. What is a yurt ? A yurt is a traditionnal nomadic habitat or dwelling from Central Asia. In it’s traditionnal role, the circular tent was conceived with a fast assembly and dissembly because of frequent voyages. In the Petit Bois, our yurts are installed and conceived in a permanent and contemporary manner. The yurts consist of wooden slats that support chevrons on compression hoops. A canvas without seams and extremely resistant covers the outside of the yurt while a canvas that protects the yurts against fire covers the inside. Insulation is inserted between both canvases and a transparent dome allows you to observe the stars at night. The yurts are open twelve months a year because they are equipped with a wood stove for the winter months. Who can stay in a yurt ? Anybody! Both of our yurts are equipped with eighteen beds. 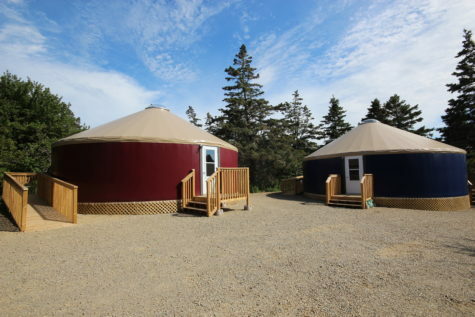 During the weeks of the summer months, the yurts will be used by the summer camps La Colonie Jeunesse Acadienne. During the weekends and the rest of the year, the yurts will be able to be rented according to the individuals preference. Youths under the age of 19 must be accompanied by an adult. Ex: Yoga retreats, Coorporate retreats, Birthday Parties, Family Reunions etc. Ex: Meet new people, unique experience, authentique tourism etc. * Please note you may be sharing the yurt with other persons. If interested in reserving the entire yurt, the cost is 150$/night (max. 10 persons). * Please note you may be sharing the yurt with other persons. 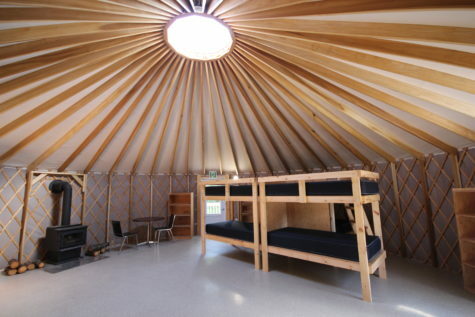 If interested in reserving the entire yurt, the cost is 100$/night (max. 10 persons). Yourtes/Yurt de la CJA shared a post. The yurts at Le Petit Bois are open twelve months a year and are equipped with a wood stove for the winter months. Brigette Robicheau, volunteer treasurer for the organization that owns them, says the structures are as popular with travelling families as they are for friends who are celebrating holidays/birthdays and other events. Would you like your children to have an incredible summer with time spent in a yurt? The C.J.A. 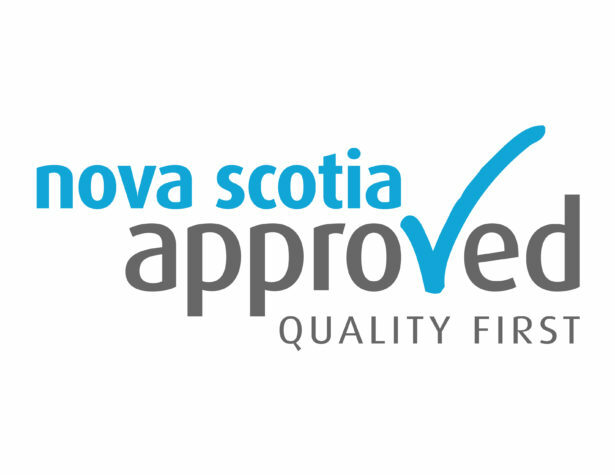 summer camps offer an excellent learning opportunity for children in the Acadian region, with an itinerary focused primarily on the outdoors. The camps operate solely in french. There is an observatory/lighthouse within 300 metres of the yurts and that faces the ocean where you will be able to admire the ocean coast and the wildlife that abounds. The yurts are located in le Petit Bois, a set of trails with interpretation panels that will allow you to learn about the natural and cultural history of the site. Stroll along the shore and breathe the salty sea air. Visit the campus of Université Sainte-Anne, which includes the Acadian Centre as well the Visitor Information Centre located in the Rendez-Vous de la Baie. Here you will learn all about the Acadian culture starting from its very beginning.